← HiLo is low in Weight Watchers ProPoints! 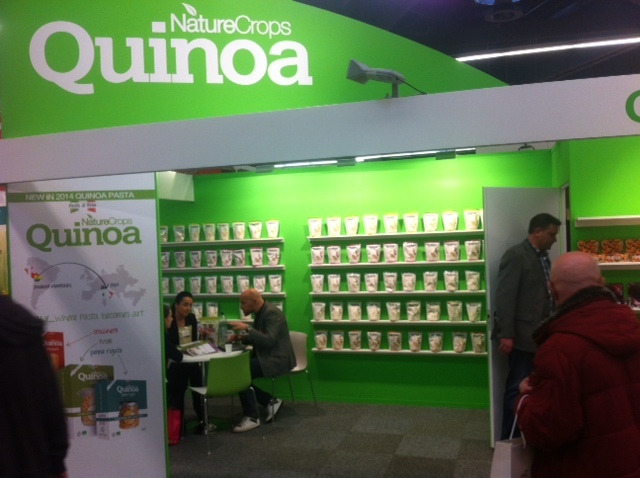 Well we are just about recovered from Biofach 2014 in Nuremberg and what a week we had! 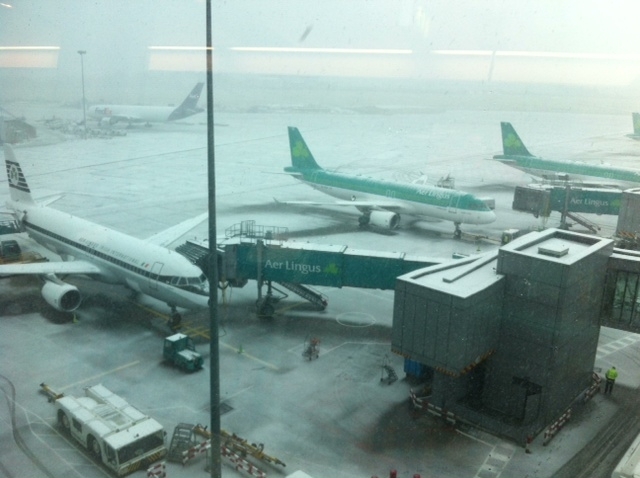 First of all we had to travel through the snow to get to Dublin airport and then the planes were almost grounded when we arrived! After a slight delay, our flight took off and we headed for Deutschland. After a short flight and couple of hours on the train we arrived in Nuremberg. Such a pretty town! 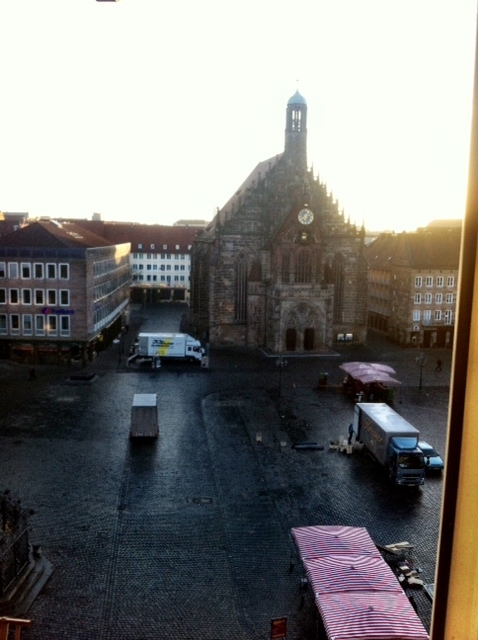 We were loving the view from our apartment.There is a Christmas market held in this square every year which is supposed to be magnificent so definitely want to come back for that. Following a few hours sleep we headed off to the first day of Biofach 2014. 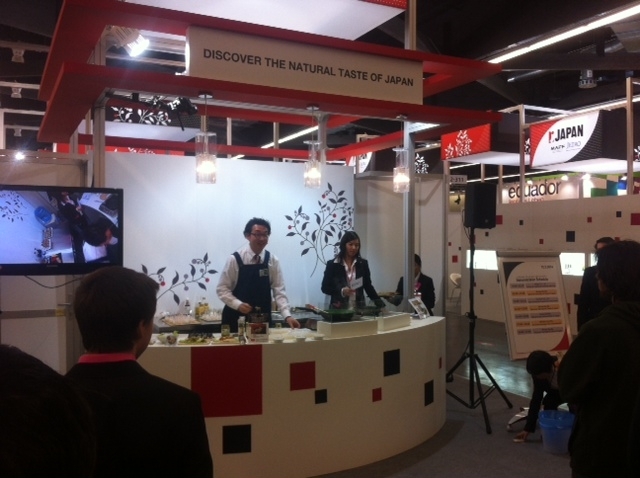 The tradeshow is an international event for organic food and it is just massive. It was actually quite overwhelming when we first arrived! There were stands there from every country you could think of and one would never think that there could be so many organic producers on the planet. After setting up our stand we were busy chatting to people from lots of different countries who were interested in our soups. There was one guy interested in sending them as far as Australia! I guess all the Irish over there would be only delighted to see them! We also had a visit from Mr Tom Hayes who is the minister of state for food, horticulture and food safety. Minister Hayes was visiting all the Irish stands at the show and it was great to see the strength of Irish Exports abroad and what great resources we have in Ireland which we can bring to the global marketplace. The food industry in particular is growing from strength to strength and we felt honoured to be part of it at the show along with the other Bord Bia exhibitors. Each day we wandered around in awe at all the sights and sounds of the event. 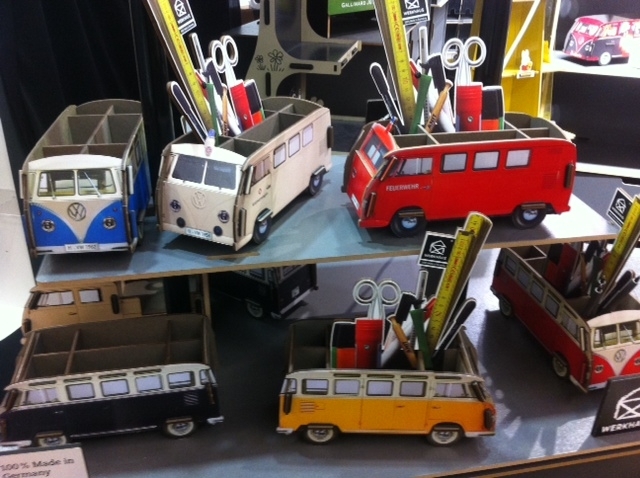 were even some non food products there such as these really cool home/office accessories which made by a German company. It would really make you realise how amazing the world is with so many different and varied cultures and so many ideas. The event lasted for 4 days and we enjoyed every minute of it! We’re already planning next year’s trip. 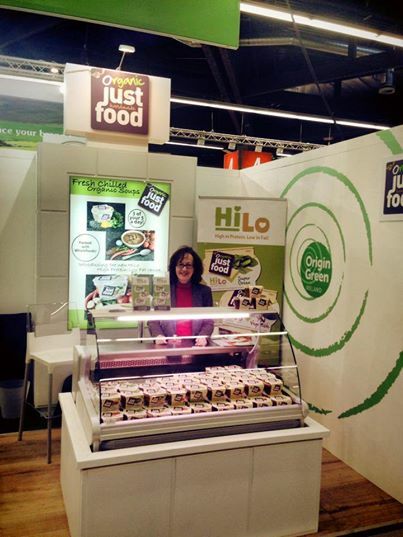 Roll on Biofach 2015! This entry was posted in Food, Organic and tagged biofach, organic. Bookmark the permalink.